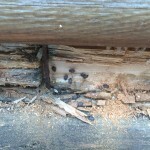 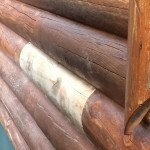 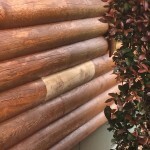 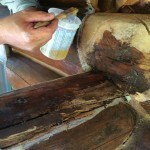 Repair can be simple things like performing "check filling" which fills in gouges in logs that can help prevent more invasive damage from pooling moisture or pests. 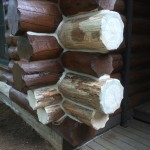 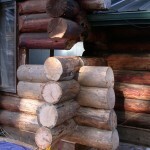 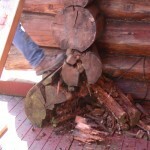 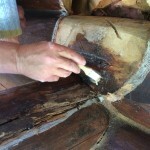 Or, we can remove rotten sections in logs and fill them with synthetic materials to reinforce them and make them strong. 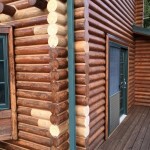 Once they are repaired, we can finish them to match your structure. 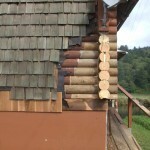 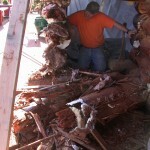 Log replacement is done when the damage is too extensive to simply repair or fill. 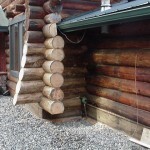 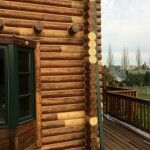 With log replacements, we remove entire logs or sections of logs and replace them with new timbers restoring the structural stability of your structure. 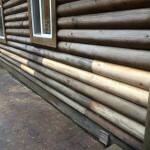 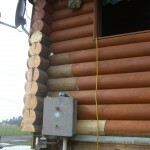 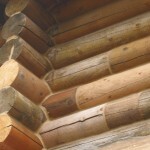 Once the logs have been replaced, we can then finish them to match your structure.